These past two weeks I’ve been extremely busy trying to get things organized at home. Right now all our TVs are packed away and our internet is seldomly used. This lends time to sit around, talk and visit with friends and family. Another thing it does is add a personal touch to home. Rather than coming home and keeping eachother company while watching TV, we’re keeping each other company! It even some brings missionary opportunities with my Mother in law, who is staying with me for a few months, that probably would have been harder to come by. One caveat: I’ve been missing American Idol – but not before I got to see Brooke White audition! My friend Joey pointed out to me this article from Deseret News today. There are two LDS singers in American Idol’s top 24. Including Brooke White, there is also David Archuleta from Salt Lake City, who auditioned in San Diego. With the top 24 starting, it looks like it is time to hook the TV back up. But I’m going to try to keep Sundays a non-television day to go along with keeping the Sabbath day holy. That should be an easy one since we have Tivo. 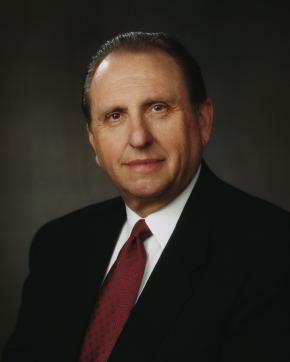 Thomas S. Monson was named the 16th Church President on Monday. 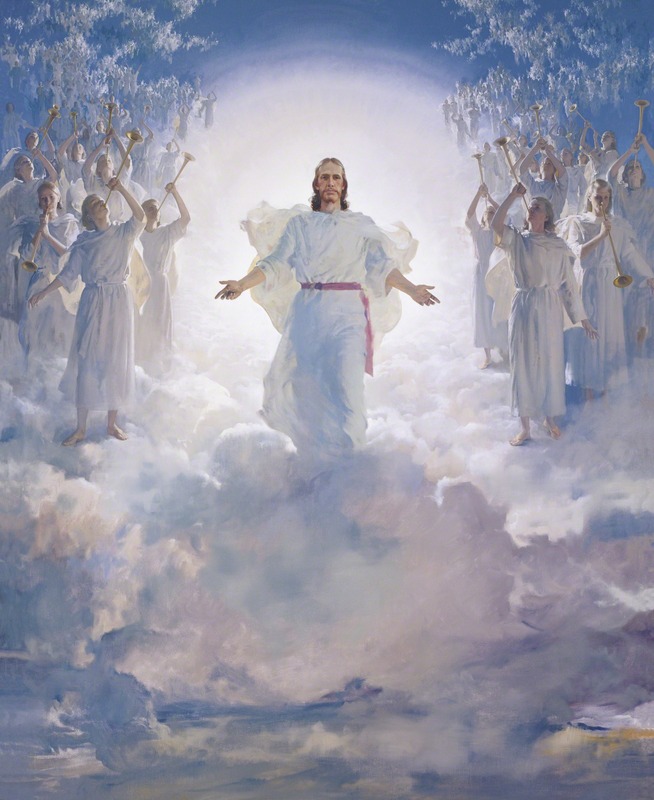 He also called to serve with him in the First Presidency, President Henry B. Eyring as his first counselor, and President Dieter F. Uchtdorf, as his second counselor. It was also announced that President Boyd K. Packer, 83, is the new president of the Quorum of the Twelve Apostles. 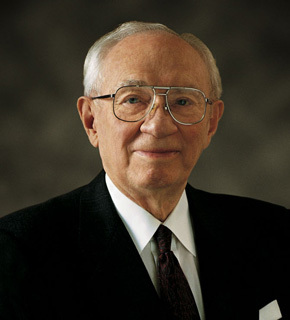 All I’ve really known was Hinckley as the prophet. I am not too familiar with President Monson but from what I’ve heard from my good friends I am excited to see where the Church goes from here. According to an article in the Deseret Morning News, Elder Ballard addresses that the members of The Church of Jesus Christ of Latter-day Saints need to join the global conversation and use new technology to stand up for what they believe in. This month has brought a lot of attention, negative and positive, to the Church and it is up to us as members to take the attention as an opportunity for missionary work. There will be a lot of people with questions about our beliefs and it is up us to answer them. Download videos from official church and other appropriate sites and send them to your friends. 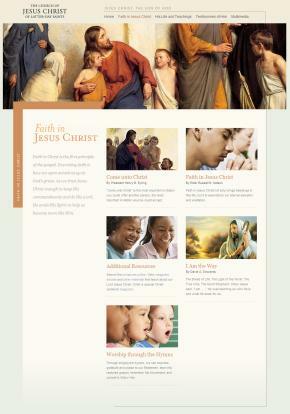 The Official Church website has tons of information for members and non-members alike. The Church has provided us with an online Scripture Edition that is easy to use and quite frankly a necessity for myself. The Church Public Affairs has created an official profile on YouTube and has been releasing videos. The Church provides an area for News Releases, Stories, Commentary, Statistical and Background Information at their Newsroom website. There is even an official Technology website called LDSTech just for the Church. LDS & Mormon Blogs – A non-church ran directory of LDS bloggers.